I'm a huge Ripleys believe it or not fan. I watch this tv shows for a decade and it does fascinate me what crazy world we live in. 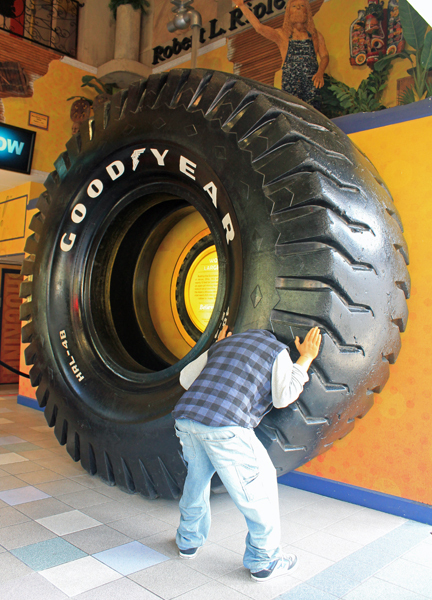 Ripleys is like the badass version of the Guinness book of world records. First time we visit Ripleys was in Clifton Hill Canada. Some of their exhibits are decent and pretty cool. My favorite is the spinning tunnel and the torture chamber. You will need to go through the "Black Hole" tunnel to get to the next room. As you walk through this spinning dark tunnel your mind is tricked into thinking you are falling sideways and have to grab the handrails for support. Had to do that a few times as it was funny! There is also a Laser exhibit where you get to go in and act like Mission Impossible and not get hit by the laser beams i think it was so cool. Also there are some weird things to see and interesting facts to read. 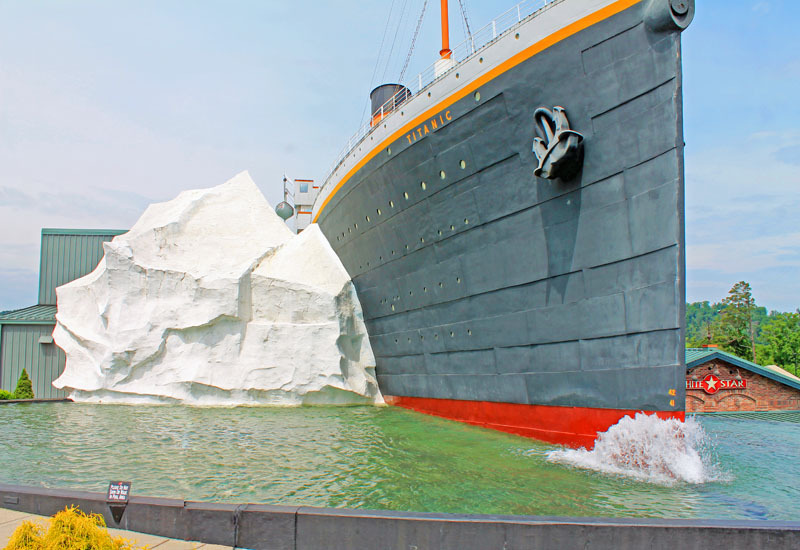 Its an easy good time worth checking out if you're in the area :) I am surprise to see this Museum once again, but this time along Gatlinburg, Tennessee. 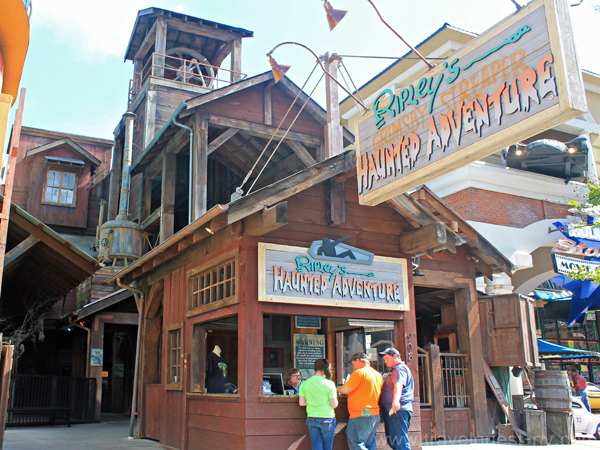 Now this tourist spot of Gatlinburg offers more than a ripleys exhibit. 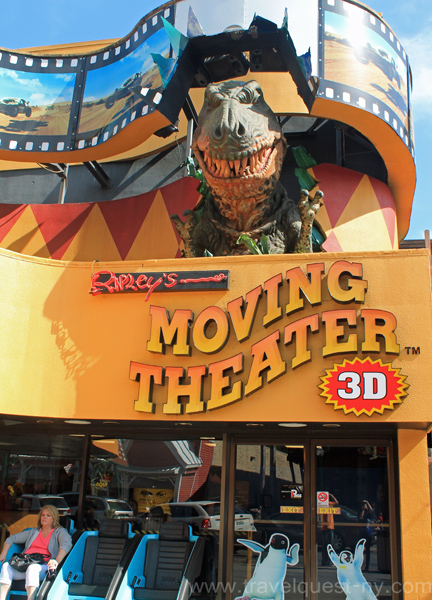 They have 3D moving theater , Haunted Adventure and Ripley's Aquarium. If you can get a discount coupon somewhere, I suggest using it. Maria Jose Cristerna - tattoo artist and the world's most unusual woman. Left photo is her wax sculpture. Me too bunso i like the robot wish i could take it home he he! oh! I love Ripley's Believe it or Not. I visited the one in the Philippines. I would to visit it again, this time with my babies. I've seen this show a couple of times already and I didn't know they actually have a museum! I wanted to go! Never been to one but the tattoo artist wax creeps me out! It just shows how creative can man be. I believe these are all creations of men while many of us are out there shopping or blogging and while others are down in misery. Ripley's has the weirdest art pieces and I guess you have to believe it or not! these are absolutely cool photos. been to a Ripley;s museum once and indeed it was fun and cool. 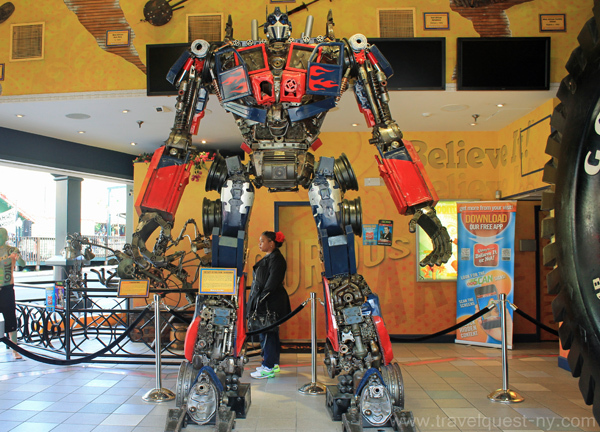 a nice plae to visit, for sure my son would love the 10 ft uptimus trime robot..
Holy Moly Guacamole! Oh dear, that lady to be honest sure creeps me out. Oh dear! What an interesting place to visit. 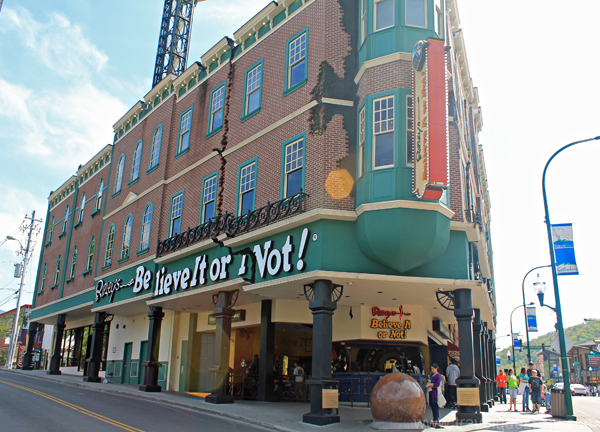 There is one Ripley's Believe It Or Not place in Branson, but we didn't make it to explore inside. It would have been wonderful! Oh wow amazing make up skills! It kinda scared me LOL! 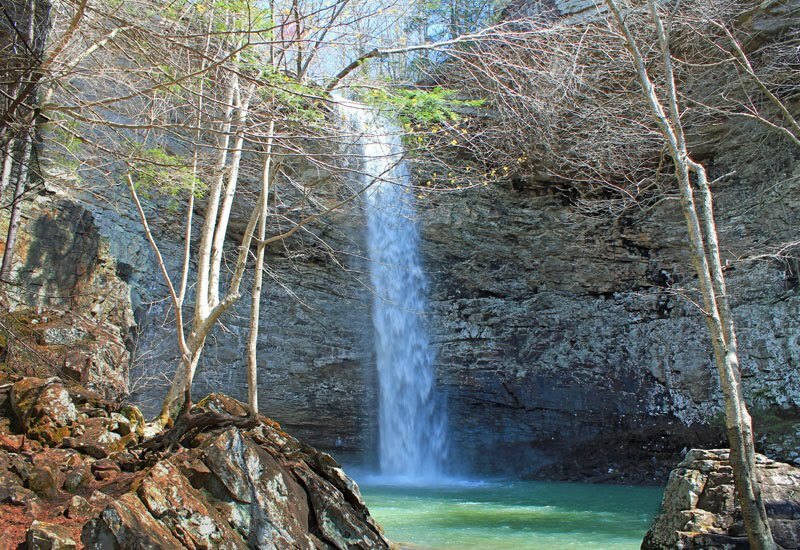 It's a great place for a getaway with the family. I have never been to a Ripley's Believe it or Not museum--but I would really like to go to one-unfortunately none near me that I know of!!! That is so cool. I am not that far from Gatlinburg! What a fun place to visit! My son used to love the Ripley's show he even has a book about it. They have a new app for your phone that works with some of the exhibits. Did you get to try it out? We have been talking about going on a family vacation to Gatlinburg because my husband and I had a great time there several years ago. 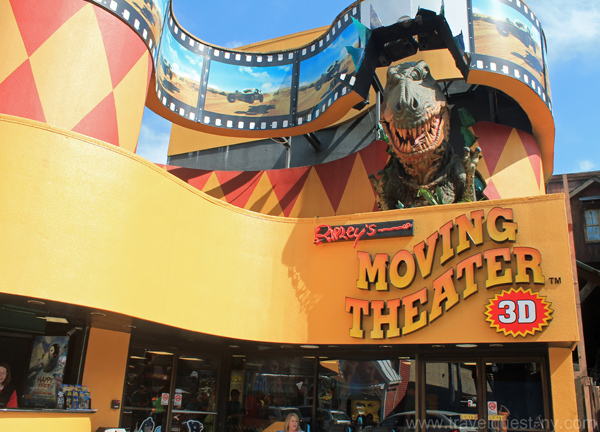 We will have to add Ripley's to our itinerary. i just love Ripley's believe it or not. so many fascinating things!!! those are fascinating exhibits, indeed, "believe it or not" sights. I love watching ripleys too, I am amused always as to find out there is such thing. 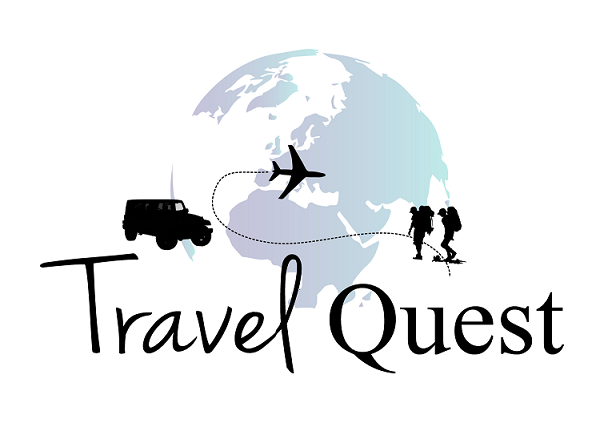 I'd love to see and explore this place! Cool. I'd like to go there and see these fantastic attractions.